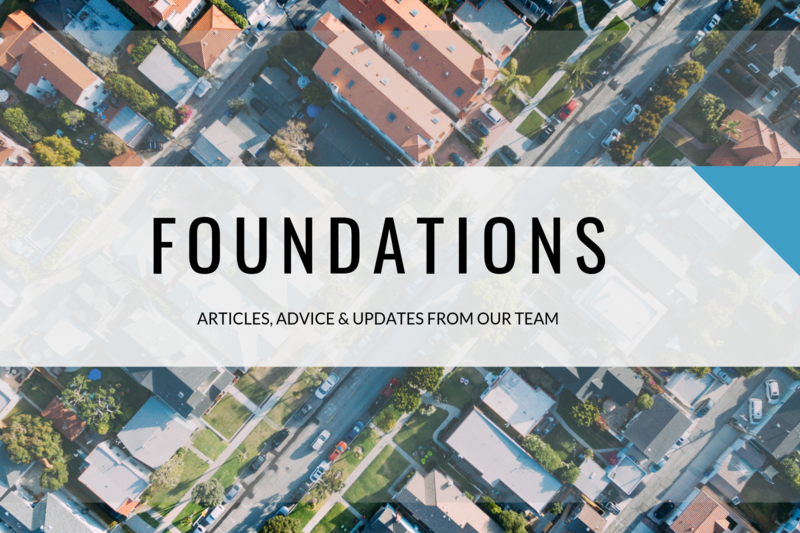 In this post we’ll begin to discuss how regular investments through GROUNDFLOOR can fit within investors’ financial portfolios. Today, we’re addressing how investing through GROUNDFLOOR helps diversify your portfolio. Diversification is one of the most widely accepted principles of a solid investment strategy. It helps minimize idiosyncratic risk (i.e. risk unique to a certain asset, company, etc.) on a macro level, as well as a micro level. For instance on a micro level, when Apple stock is down, Procter & Gamble may be up. Similarly, on a macro level, if the stock market is down, real estate or the bond market might not be. Experts agree that it is important to invest not only in different companies’ stocks but also to invest in different types of instruments and asset classes such as real estate, bonds, and so on. 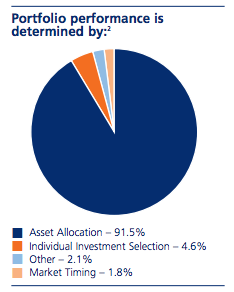 According to empirical research, asset allocation is by far the most important determinant of an investor’s portfolio performance--not the individual investments that an investor selects nor the timing of those investments (both of which, ironically, tend to receive the most time from investors). Investing regularly over time through GROUNDFLOOR and dividing your investments amongst a variety of projects is one way to achieve diversification in real estate (as an asset class). Moreover, as we grow our offerings, you’ll be able to diversify amongst subclasses based on different project types, different developers and/or different locations. Given that real estate is one of the largest asset classes in the economy, it seems fair to conclude that it should be a part of every investor’s portfolio. The precise extent to which one should allocate assets to real estate, and to what types of real estate, is a personal decision. Before GROUNDFLOOR, the only choices open to the vast majority of investors (i.e. the non-accredited 98%) were (1) to become a house flipper, property renovator or landlord or (2) invest in a REIT. The first option isn’t practical or even advisable for most people. The second, as any product produced by Wall Street, for the profit of Wall Street, has its own challenges. We’ll take that topic up in a future post, since people frequently ask about the difference between GROUNDFLOOR and a REIT. GROUNDFLOOR provides investors with the first-ever affordable, practical way to diversify into real estate by creating their own REIT, using the Web to invest directly in the projects they choose. Until now, that option has only been open to financial institutions and the weathiest 2-3% of U.S. investors. It seems that investing through GROUNDFLOOR is just the thing most investor portfolios have been missing to achieve better diversification. What do you think?